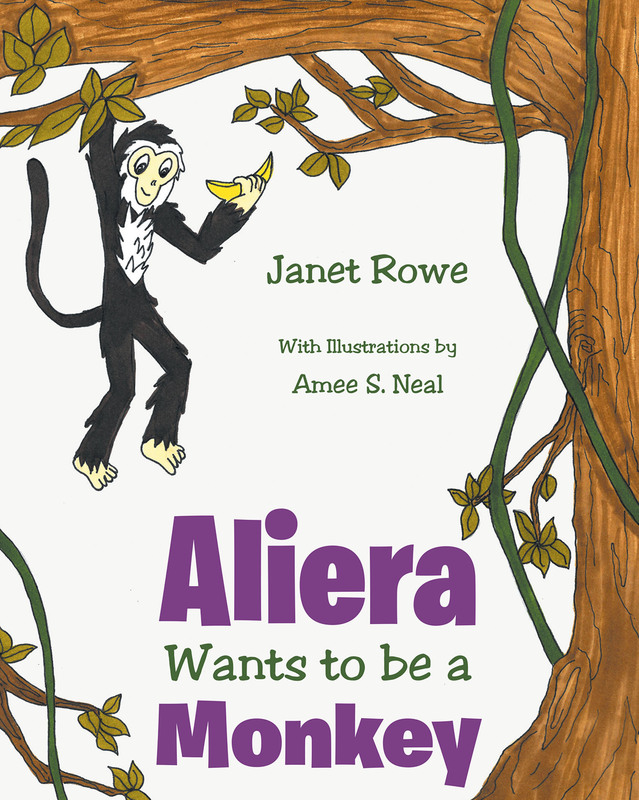 Aliera Wants to be a Monkey is about a girl named Aliera who goes to the zoo to learn about capuchin monkeys. She finds out something cool about the monkeys and wants to be one. She soon learns not everything about monkeys are cool.